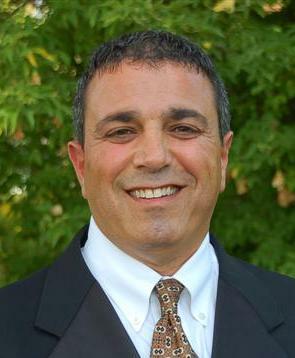 Growing up in Genesee and Livingston counties, Iyad is very knowledgeable of your local market. After obtaining a BBA in marketing from U of M - Flint, he started in real estate investing and now has over 16 years experience in helping others make their home ownership dream come true. Iyad has an old school work ethic and is a proclaimed perfectionist and will work vigilantly to achieve your real estate needs!